The Guide Tennie is the most-trusted approach shoe in history. 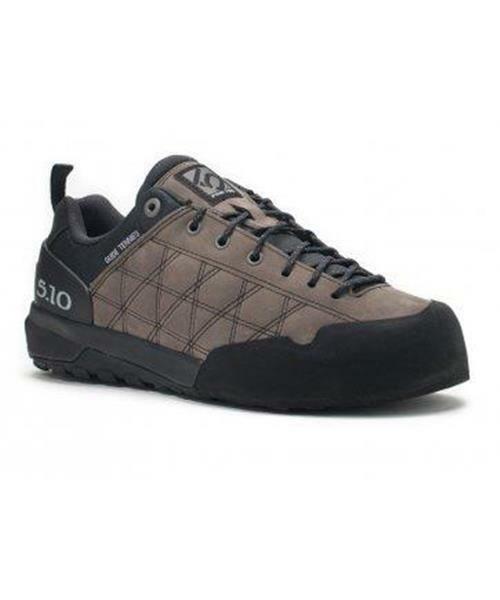 Five Ten's proprietary Smedge Zone Toe delivers precision edging power and additional durability. Their new ErgoNomic last has an athletic-fitting heel, Natural Toe, and form-fitting shape for walking comfort and climbing power.